Acceleris is the first skin care product to provide the three part synergy of DHEA, Aloe Vera and CBD, standardized to deliver 10 mg of DHEA and 5 mg of broad Spectrum CBD per 1 mL application. Unscented Ingredients: Organic Aloe Leaf Juice, Deionized Water, Organic Sunflower Oil, Glyceryl Stearate, Glycerin (Kosher, Vegetable), Ethylhexyl Palmitate, Cetyl Alcohol, Organic Coconut Oil, Isopropyl Palmitate, Organic Cocoa Butter, Beeswax, Potassium Stearate, Organic Jojoba Oil, Shea Butter, Tamanu Seed Oil, Macadamia Nut Oil, Kukui Nut Oil, Avocado Oil, Borage Seed Oil, Flax Seed Oil, Evening Primrose Oil, Organic Rosehip Seed Oil, Organic Peruvian Maca (Lepidium meyenii), Dehydroepiandrosterone (DHEA), Broad spectrum hemp extract, Panthenol (Vitamin B5), Tocopheryl Acetate (Vitamin E), Organic Green Tea Extract, Morinda Citrifolia Extract (Noni), Organic Passionflower Extract, Organic Calendula Extract, Chamomile Extract, Lavender Extract, Organic Arnica Extract, Centella Asiatica Extract (Organic Gotu Kola), Equisetum Arvense Extract (Horsetail), Wild Geranium Extract, Organic Dandelion Extract, Stearic Acid, Xanthan Gum, Sodium Carbomer, Phenoxyethanol, Ethylhexylglycerin. Instructions: Apply 1 mL before bed, three times per week. 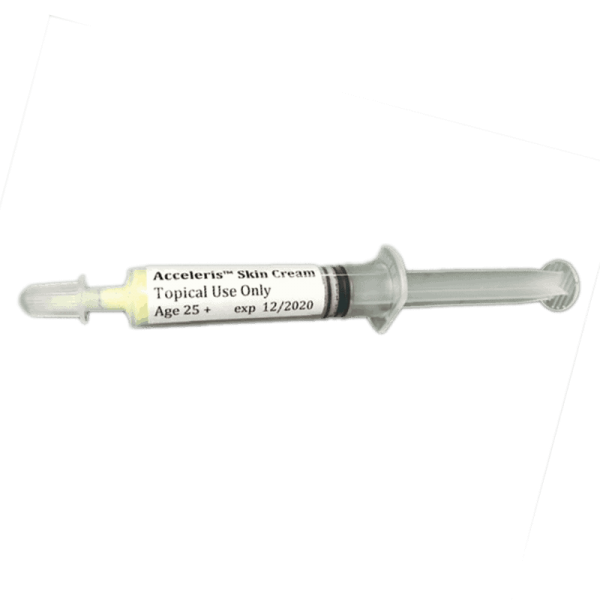 Acceleris was designed as a night repair cream. Wash and dry face and hands. 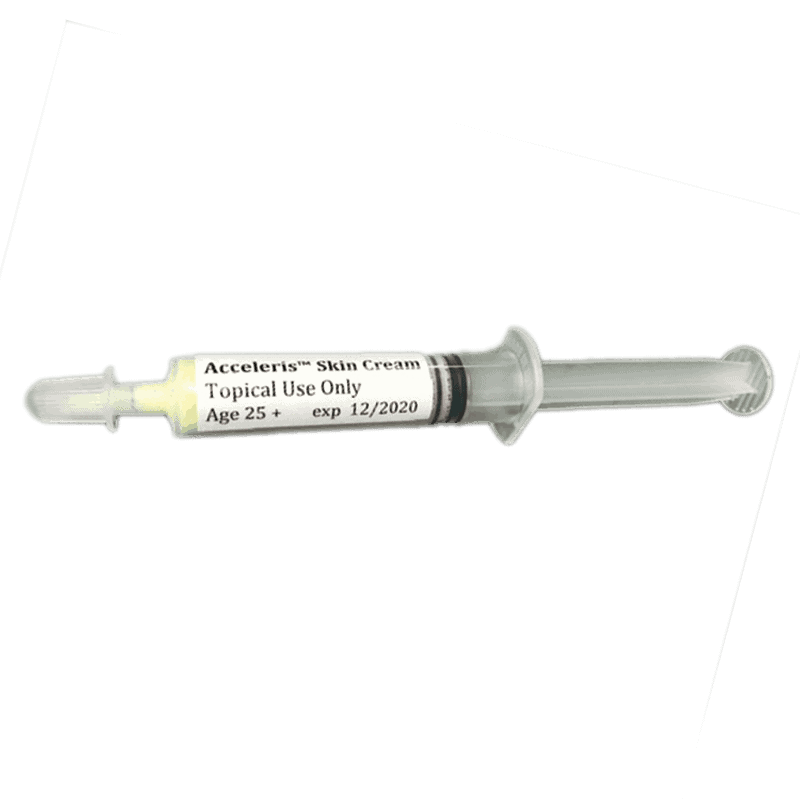 Examine the applicator and notice that there are demarcations of 1 to 6 mL (Milliliters). The recommended amount of each application is one mL. Remove cap from applicator and press plunger to deliver one mL of cream into the palm of a clean hand. 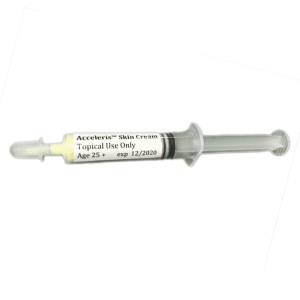 Apply Acceleris cream to “trouble spots” including lines, wrinkles and any areas of discoloration. Acceleris was formulated to be used three nights per week, eg Monday, Wednesday and Friday, so each applicator will last two weeks. There are now 173 million Americans age 40-plus. If you fall into that demographic, you’ve no doubt seen significant changes in your skin. It may not be as smooth or tight as it once was. The appearance of lines and wrinkles that you first noticed in your 30’s, may now be a prominent feature when you look in the mirror. Below the skin’s surface, declining production of collagen and elastin makes the skin thinner and less flexible. Older skin tends to bruise more easily, and takes longer to heal. Sun damage that took place in youth starts to show up after age 40. 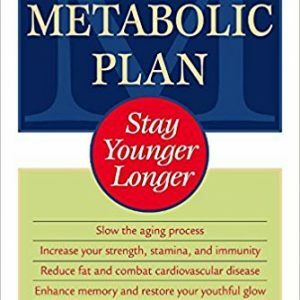 Until now, dealing with aging skin has mostly centered on cosmetics, plastic surgery and a bewildering list of skin care ingredients that rarely produce lasting benefits. 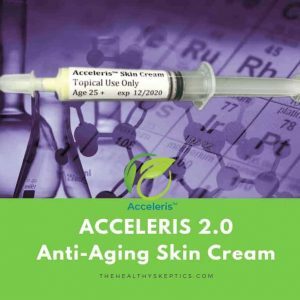 Acceleris is the first anti-aging skin care product to effectively enhance the natural ability of body to repair itself. To understand how this happens, let me take you on a short tour of your skin. When you look at the three distinct layers of human skin, a whole world opens up for you to restore healthy function naturally. Acceleris was designed to do two things; reduce damage and accelerate repair, to produce visible and lasting results. There are three distinct layers of the skin. The deepest layer, called the hypodermis (hypo = under) is mostly composed of fat cells, and functions as insulation and padding. Next is the dermis, which provides structure and support. Imagine a dense network of stretchy connective tissue made up of collagen and elastin, proteins synthesized by remarkable cells known as fibroblasts. The dermis is also rich in immune cells, nerves, glands and hair follicles. Last is the epidermis, which functions primarily as a protective shield. Specialized cells known as keratinocytes provide an important water-proof barrier, along with melanocytes which determine skin pigment, and other immune cells that act as sentinels, notifying the larger network of dermal immune cells when danger appears. You have a ton of skin cells. There are about 19 million skin cells in every inch of your body. New skin cells replace old ones. Your body is always making new skin cells and getting rid of old ones. Your body gets rid of 30,000 to 40,000 old skin cells every day! The skin you see now will be gone in about a month. Dead skin cells are on top. The top 18 to 23 layers of your skin are made of dead cells. New skin cells form at the bottom of the epidermis, which is the top part of your skin. Skin cells change shape. They start off kind of fat and square. Over time, they move to the top of the epidermis, flattening out as they go. When they get to the top, they flake off. 1,000 or more nerve endings. Here is some new information that even your dermatologist might not know. 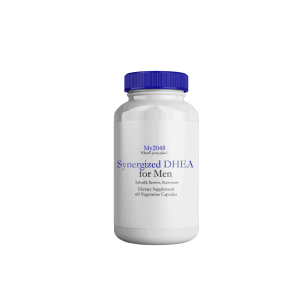 DHEA is a hormone produced abundantly in youth. In fact, it is the most abundant circulating hormone in the human body. But levels start to decline after age 30, and the decline becomes steeper with every decade of life, so that the average 70 year old is likely to produce only 10 to 15% of what they enjoyed in their 20’s. 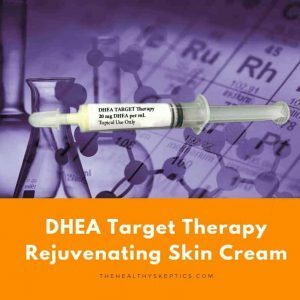 Importantly, DHEA is the most comprehensive repair signal in the human body, and research shows that it has remarkable benefits when applied topically. 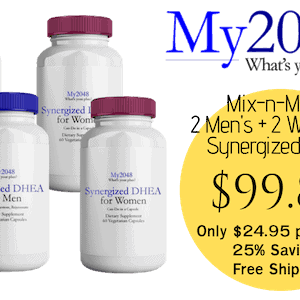 Since DHEA is a hormone, it is important to use the right dose at the right time. You might also guess that bioavailability (absorption to deeper levels of the skin) is critical. Since aloe vera has been used for decades as a delivery agent in natural products and pharmaceuticals, and also has excellent moisturizing activity, the combination of DHEA and aloe was an important part of the Acceleris breakthrough. You may have heard of the endocannabinoid system (ECS), an astounding array of receptors, cells and tissues that work constantly to maintain optimal functioning of your brain, nervous system, immune and cardiovascular systems. Recently, scientists discovered ECS receptors in the skin, and learned that they help control inflammation, immunity and the activity of sweat and sebaceous glands. 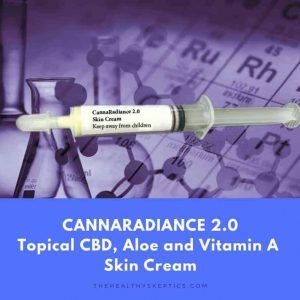 This remarkable discovery sent marketers running to launch cannabinoid (CBD)-based skin care products, but very few bothered to learn what kind of cannabinoid, at what dose and in what concentration. Acceleris is the first skin care product to provide the three part synergy of DHEA, Aloe Vera and CBD. 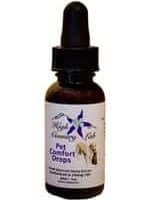 NOTE: The CBD ingredient is derived from industrial / agricultural hemp, and contains no psychoactive ingredients as found in cannabis (marijuana) As such, this product is legal in all 50 states, and is safe for use by all individuals age 18 and over. 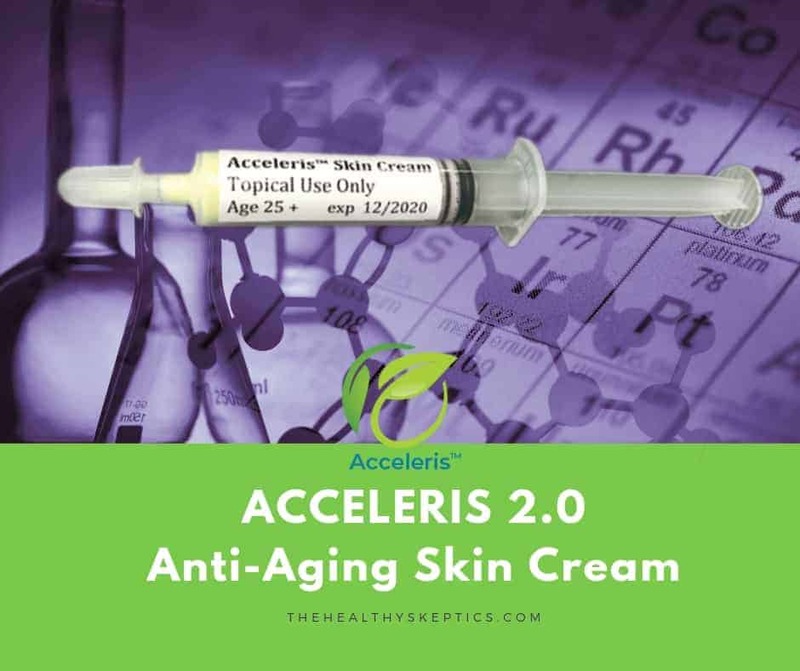 Acceleris was formulated by Stephen Cherniske, a scientist with more than 50 years of experience in natural products R&D, and clinically tested by his wife, a physician with board-certification in both Family Medicine and Anti-aging. Acceleris is not intended to treat any skin condition. Rather, it is formulated to support skin health by reducing damage and accelerating repair. Thus you will see improvements in hydration, skin elasticity, color consistency, immunity and the appearance of lines and wrinkles.